Getting a quick fashion fix on your phone is quite easy, but it’s an entirely different story when it comes to having a full sartorial experience. Fortunately, there are some mobile applications out there that can help in making your life easier. So whether you’re a fashion-forward woman or someone who could use some help in the styling department, downloading the following apps will definitely prove to be of some great use. In need of a personal stylist for free? Then PS Dept or Personal Styling Department is the app for you. Whether you’re looking for the perfect pair of boots or is in search for a wedding outfit, PS Dept will help you search for that specific fashion piece. The app partnered with an array of well-known stylists to give their users access to expert fashion tips that can help them conquering the fashion department. Another cult-favourite app among fashionistas, Like to Know It makes it possible to track down the most stylish clothing pieces and accessories available on Instagram. By signing in on this mobile app, any Instagram photo that you like using the shopping link directly emails the product info to you – allowing you to create a wardrobe wish list based on your favourite Instagram feed. 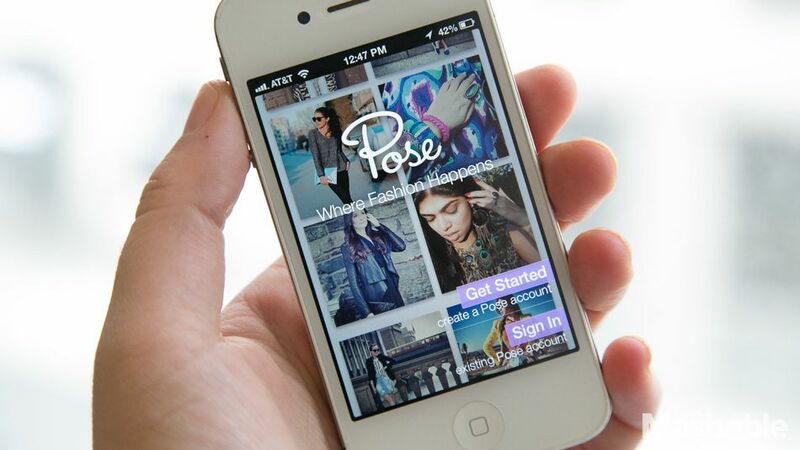 Unlike the other fashion mobile applications, Pose allows you to see what other people are wearing based on your location and the weather of the place. The app also provides you with a daily weather report while giving you an outfit inspiration based on the weather forecast. What’s more amazing is you can further filter your search by simply browsing through outfit ideas based on the occasion that you’ll be attending. Considered as the Tinder for shoes, Stylect will help you find the footwear that perfectly fits your needs. From designers ranging from Nike to Christian Louboutin, simply search through 50,000 shoe styles available on the mobile app. Aside from its wide array of footwear to choose from, Stylect also allows its users to filter their search based on style, price or colour. 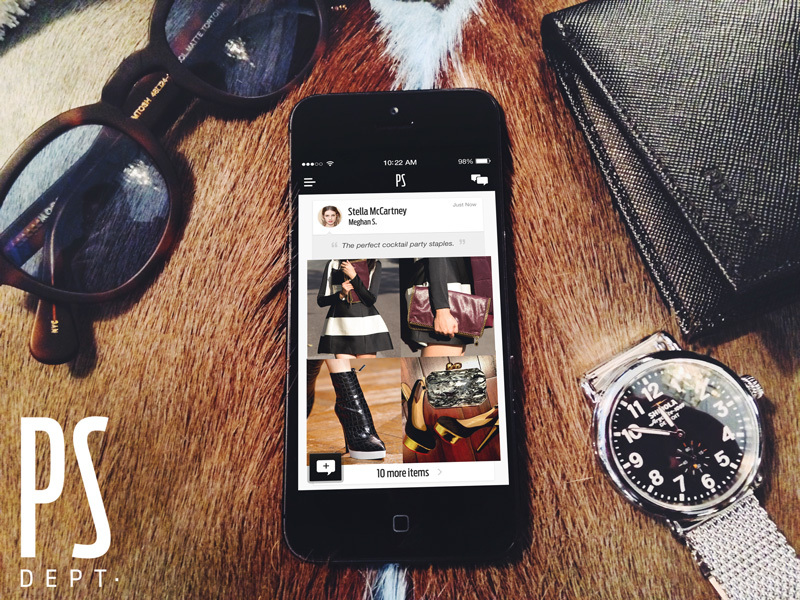 If you want, you can even create a shoe wish-list and make direct purchases from the app. 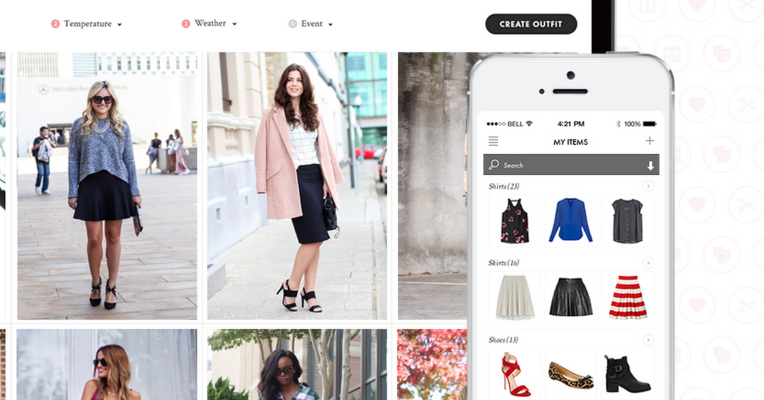 ClosetSpace allows its users to have a virtual closet where you get to organize all your purchases. Other than that, the app also provides the latest trends and news on fashion based on the clothing brands that you purchased. What’s more amazing about this app is it also offers weather-based outfit suggestions to keep you looking fashion-forward be it a rainy or sunny day. Being stylish doesn’t need to be difficult. With the help of any of these fashion applications, you’ll be able get closer to your glammed up self each day. So make sure that you download one of these apps now, and enjoy a more fashionable day ahead.